There are various reasons we sometimes suffer from red eyes, whether it’s lack of sleep or allergies. What ever the case may be, it’s an annoyance, and Z! Eye Drops are an amazing remedy. The eyes are whitened within seconds of applying the drops. However, they definitely take some getting used to, the first time I used them, I thought a cruel joke was being played on me. 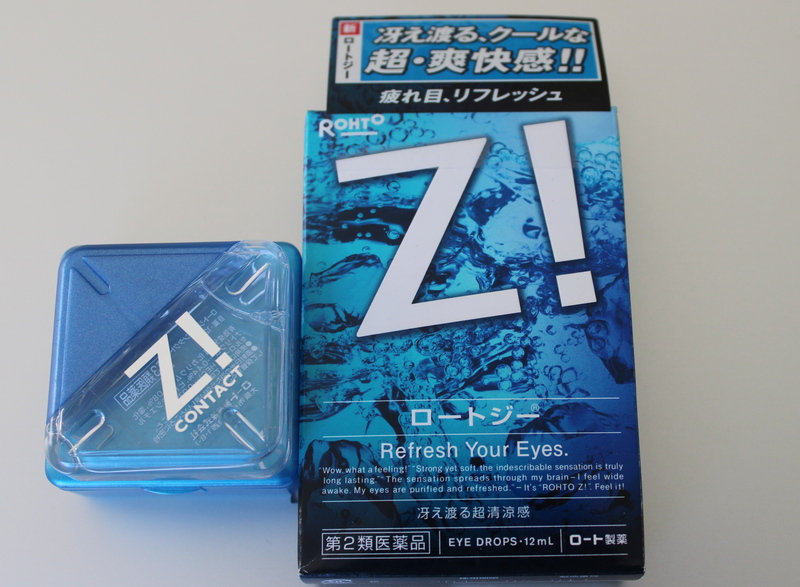 They have a cooling effect, and menthol feel in the eyes. Once this subsides after about one minute, you are left with bright whites. After several months of use, I have finally acclimated to the drops. 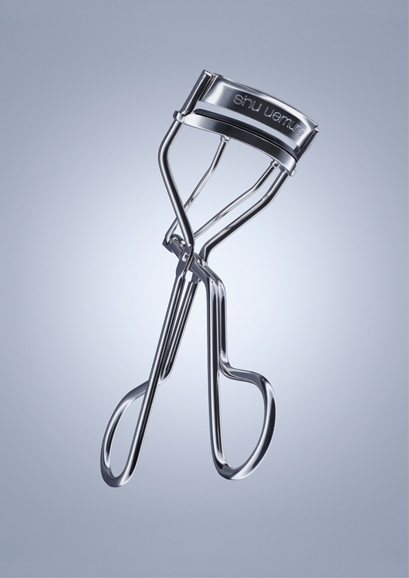 Although they are not recommended for daily use, they are perfect for those occasions when you need to look your very best. Z! Eye Drops are also available for contact lens wearers and a pro formula, which is much stronger than the regular version.